Yellowcog is two today! Are things becoming routine? Not even close. At Inserm to test gas flow, oxygraph and capnograph using some new kit from a third-party. Our aim today is to combine the LeepBox functionality with their gas analysis unit so we get the full data set. 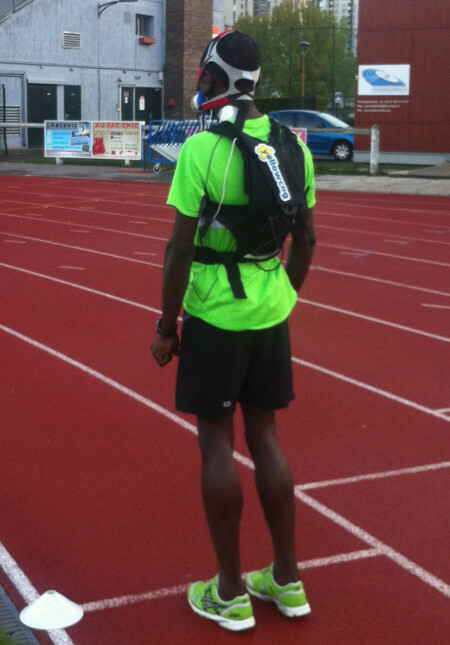 Back to Inserm in Paris again: this time we're taking to the running track to collect data in a beep test. I'm used to beep tests being done as shuttle runs but this is on a 400 metre track. Off to Paris for the rest of the week to work in the Inserm lab. 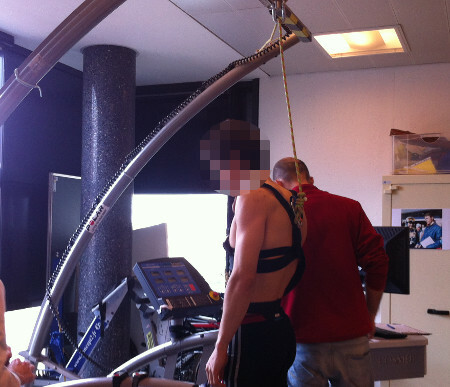 It is a good chance to combine a lot of equipment to get the best data possible. Another trip to Paris, to Inserm. 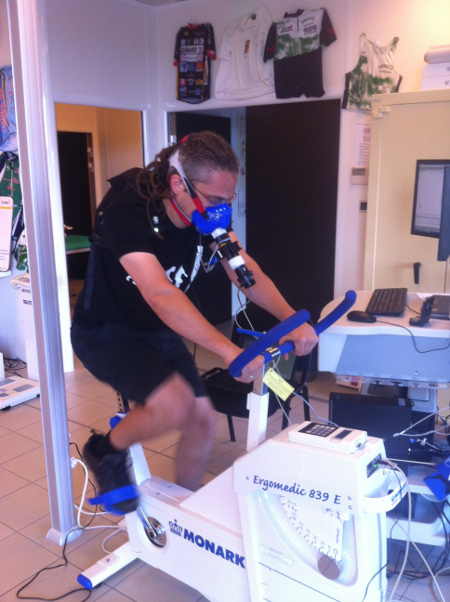 This time I am to be put through my paces in a VO2-max test while I collect data on my gas monitoring equipment (using Yellowcog's "Highclere" Dev Kit). It is strangely nerve-racking sitting with my accountant wrapping up the first year's accounts. I'm assured it is all very simple and nothing to worry about!